2500+ exclusive coaching drills, games and interviews. Position-specific and 'at home' tips. Club rugby programme and coaching library. RC.tv provides you with a constant stream of new coaching ideas and approaches from the top of the professional and amateur games. Coaching guidance is provided for all ages and abilities, and includes specialist advice for each position, set pieces and game phase, and for practice at home with parents and small player groups. 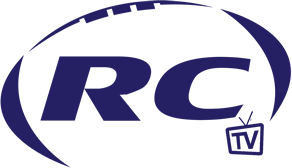 Select from RC.tv’s library of proven session plans, created by specialists and professional coaches. Edit template session plans to add video's from the comprehensive RCD library or your own personal favourite drills. Session plans for all ages, positions, game phases and levels. It’s easy to create your personal session plans and share them with your fellow coaches, players and parents. Save, edit and share plans, and access them on your computer, tablet and smartphone. Very soon you’ll have the right plan to make every rugby experience challenging and fun.Very soon you’ll have the right plan to make every rugby experience challenging and fun. Develop your club library of re-useable ideas and session plans to bring coaches, players and parents together around your club's best practices and curriculum. 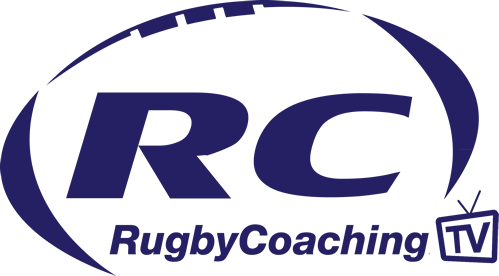 Empower your club's best coaches to help and support those new to the game, and drive your club's rugby programme cohesively at all levels. 2500+ exclusive rugby coaching drills, games and interviews.